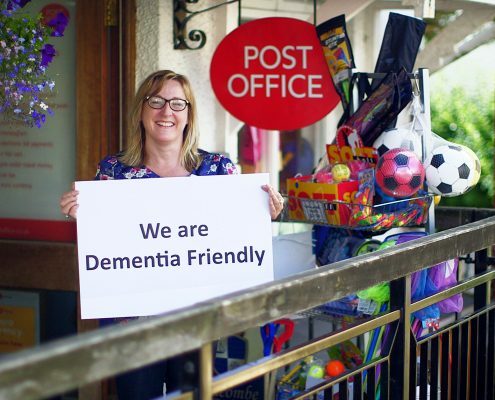 It is not just cities and towns that are seeking to become dementia friendly. As five rural parishes around the River Yealm in South Devon we have come together and are committed to improving and changing the lives of people with dementia and their carers. Our ground-breaking project is leading the way nationally in developing a community wide inclusive response to dementia.